How to Calculate Minute Cost of Sewing Line in Apparel Sector? How to Calculate Minute Cost of Sewing Line in Apparel Industry? Minute cost calculation for the garments sewing line is too much needy to earn maximum profit from an export order. But it is not an easy task that we have normally seemed. An industrial engineer has to do this task by maintaining various terms and conditions. As its importance in readymade garments sector today I will present here two easy methods for calculating minute cost for the sewing line. Now, two examples are enough to clear all the confusions from the above discussion. Suppose, in Nishat garments ltd. total salary of sewing line for one day is 10000taka, no. of manpower’s for 20 machines is 30 and line efficiency is 50%, then calculate cost per minute in 8 working hours of each sewing line for that garments. So, cost per minute for each sewing line of nishat garments is 1.39 taka. 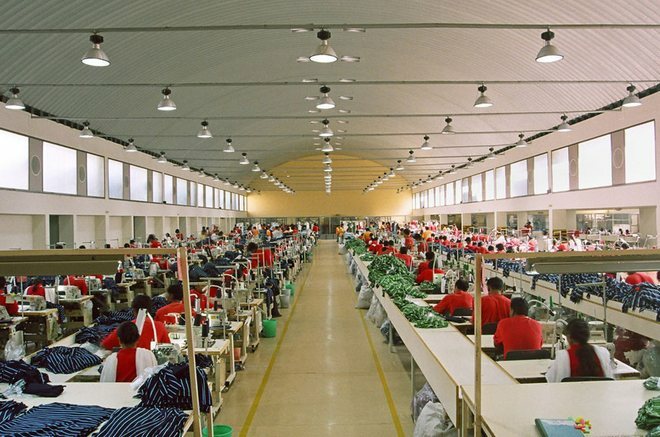 Suppose, in Abonty fashion ltd. actual salary per day of all the operators and helpers is 15000, total garments produced per day is 400, where standard allowed minutes (SAM) for the garments is 20. Then calculate cost per minute of each sewing line for that garments. So, Cost per minute of sewing line is 1.875 taka. Knowlage sherring is good thing & we wont it. please help me anyone ??????? my life is only garments. my hard is only garments. my work is only garments. my work production and Quality good garments out put and good Quality garments export Bangladesh. my works is intex link garments bd ltd. Quality Manager. Very Important for a Merchandiser. Please describe how we can calculate the Line efficiency % ?